Reser's is sponsoring three competitive barbecue teams: Representing the West Coast is Meat, Inc., winner of numerous People’s Choice awards, the Midwest features Pellet Envy, the 2009 KCBS Team of the Year, and serving as the East Coast representative is Pork Barrel BBQ, creator of the barbecue sauce Men’s Health magazine named the best BBQ sauce in America. In addition to sponsoring the Kansas City Barbecue Society’s (KCBS) national BBQ tour, we are joining forces with three top barbecue teams across the country,” says Teresa Carter, category manager. ‘Que season is officially underway and Reser’s, makers of America’s #1 potato salad, announced today it is sponsoring three competitive barbecue teams: Representing the West Coast is Meat, Inc., winner of numerous People’s Choice awards, the Midwest features Pellet Envy, the 2009 KCBS Team of the Year, and serving as the East Coast representative is Pork Barrel BBQ, creator of the barbecue sauce Men’s Health magazine named the best BBQ sauce in America. 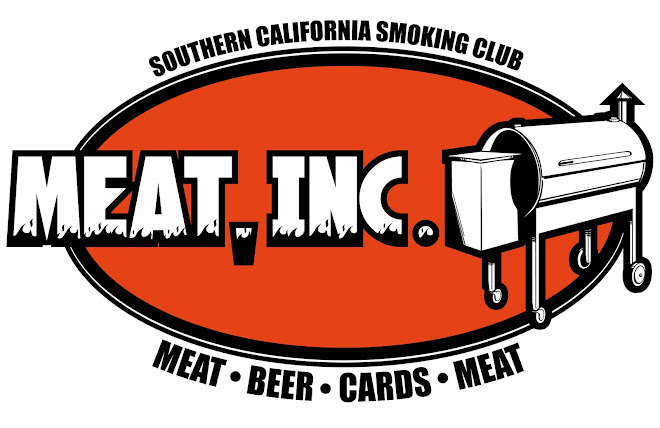 Meat, Inc. is a professional BBQ Team competing primarily in Southern California and Arizona. Finishing a successful 2011 season, Meat, Inc. ranked in the top five percent in chicken and pork rib categories and top 10 percent overall - out of more than 9,000 teams in the country. For more information, visit http://meatinc.blogspot.com/. Aaron Black, pitmaster, states, “BBQ makes you think of family and friends - just like Reser's famous potato salad and cole slaw. We look forward to sharing the Reser's story with barbecue fans around the country this year." It is only natural that one of the country’s top barbecue competitors hails from Kansas City – a city known for its barbecue. Competing since 2001, Rod Gray, pitmaster has participated in more than 350 events from coast to coast. 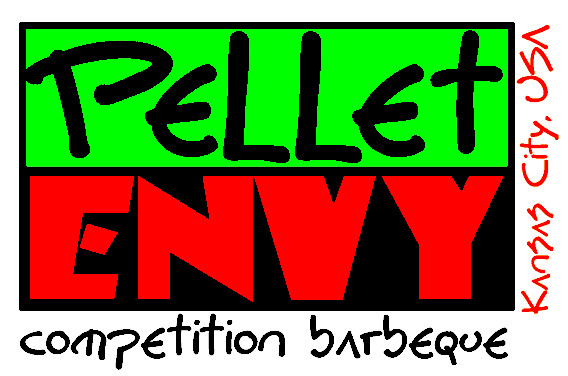 To date, Pellet Envy has won seventy-seven championships and has ended ten straight seasons as a top nationally ranked team. For more information visit http://www.pelletenvy.com. Pork Barrel BBQ founders, Heath Hall and Brett Thompson, started the company out of the basement of their houses, selling their award winning BBQ sauce one bottle at a time. Today, their barbecue sauces and spice rub is carried in over 3,000 stores in 40 states. Throughout their journey, they have stayed true to their mission – to unite the nation through the great tradition of BBQ, and bring bipartisan flavor to your next meal. For more information visit http://www.porkbarrelbbq.com. Oregon-based Reser’s is the leading North American provider of deli salads, fresh salads, side dishes and prepared foods. Founded in 1950 by Earl and Mildred Reser, the company remains privately owned and operated and committed to providing delicious foods for the supermarket and food service industries. Reser’s employs more than 4,000 people in nearly 20 facilities in the U.S. and Mexico. For more information, visit http://www.resers.com.